Hit the 'Creative Wall' ? Hit the ‘Creative Wall’ ? It's Friday. Your brain is fried. Have you hit a creative slump ? 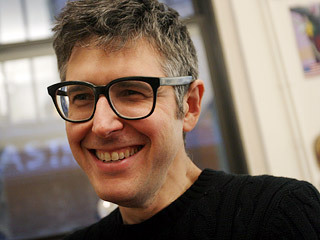 Take 2 minutes to watch this video by Ira Glass (pictured), an American public radio personality. It will make you feel better. If not, try a big glass of red cordial.